Vermouth, that mysterious wine based beverage that lingers in the minds of our grandparents, Don Draper, and Downton Abbey. Today, vermouth is part of an ongoing cocktail-culture revolution. 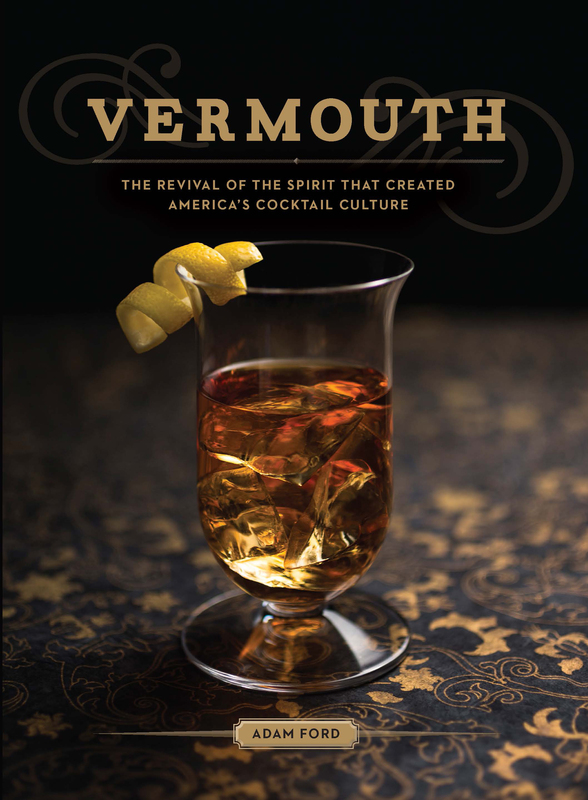 I n Adam Ford‘s new memoir of the beverage, Vermouth: The Revival of the Spirit that Created America’s Cocktail Culture, the long, and somewhat forgotten history of vermouth is recalled, meandering through time from somewhere around 10,000 years ago to the present day. Vermouth is a special elixir that has stood the test of time. An aromatized wine (wine that has had herbs, spices, and other ingredients added to it before being fortified), that is similar to gin in it’s methodology of creation. Similar to Gin, Vermouth can be made with botanicals, typically those considered to have health-promoting properties. Unlike gin, there are no specific requirements as to what must be contained within. Through this book, Ford takes us around the world, from China, to the Middle East where it gained exotic spices, to modern day America, where it is undergoing a strong revival, vermouth has evolved, changed, and developed in to the atypical beverage that it is today. The definition of vermouth varies widely globally, and some are even created from botriticized wine. With so many flavor variations, the possibilities and pairings are endless. This book is a beautiful illustration of the history and development of vermouth, but is also a modern encyclopedia and shopping guide. 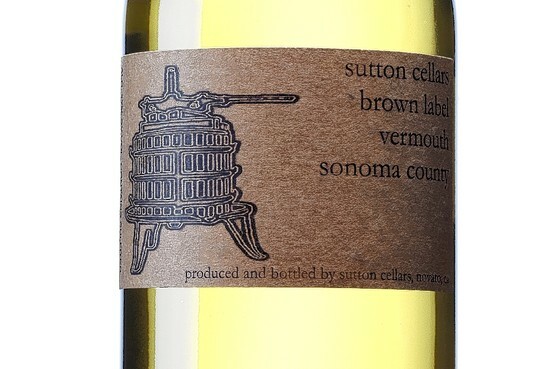 From small wineries producing vermouth (Sutton Cellars) to larger, commercial operations that are producing boutique cocktail mixers, there is a vermouth for everyone. When, after World War II, many producers took short cuts and used cheaper, more readily available ingredients, the new trailblazers created high end vermouths from the finest of ingredients. Like any other beverage of quality, you will see this reflected int eh price point, but also in the flavor. Have you experienced a high end spirit mixed with a low end vermouth? The combination just doesn’t work. While some might be tied by distributor requirements, a handshake agreement or other systematic problems with the three-tier system we have in the U.S., I am of the mind that with quality must go quality. To that end, Ford discovers a litany of different craft vermouth producers to experiment with. While you will probably know Cinzano, Martini & Rossi and maybe even my current favorite Carpano Antica, have you experienced Vya or Imbue? While perusing this must have cocktail textbook, you might see a familiar cocktail or two, but you will also see some long-forgotten cocktails that bring images of The Cotton Club and the Roaring Twenties, as well as re-imagining what they might be like today in the speakeasies of the new millennium. I am partial to a Manhattan, as well as a Martini and, while friends are partial to Negronis. Have any of us you heard of a Hanky Panky? Pour all ingredients into a mixing glass filled with ice and stir. coupe. Garnish with a raspberry in the spring or summer, or a fig in the fall and winter. This book has been on my cocktail shelf for several weeks now, and I keep a running list of new vermouths to try from my local purveyor. When the mood strikes me, I look for a new recipe and experiment, which is what any good bartender is about. Vermouth is available on Amazon.com for $17 and is worth every penny!